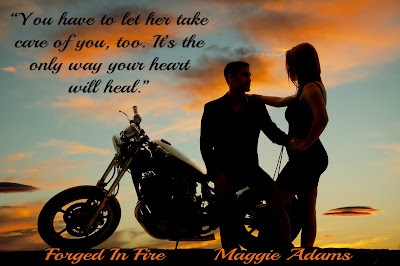 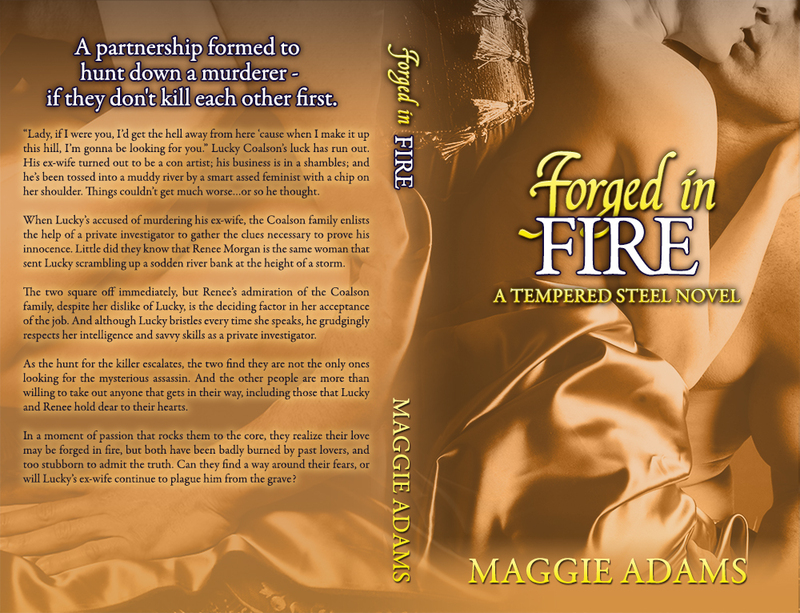 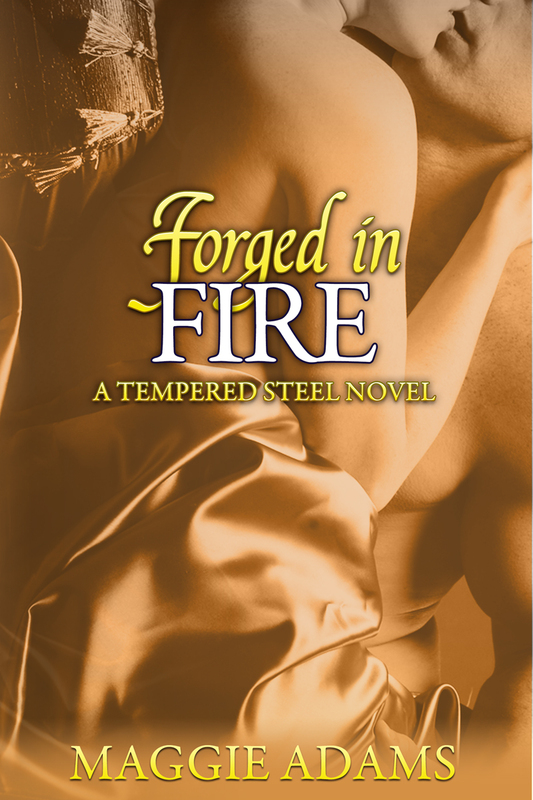 thank you so much for spotlighting my newest release - Forged in Fire! 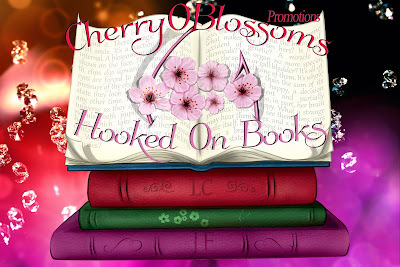 I'm also hosting a giveaway a day on my FB page for readers and fans so head on over there for a chane at some great prizes! !